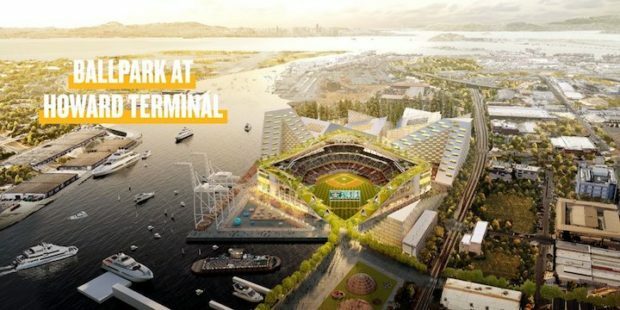 Oakland, CA – Oakland A’s President Dave Kaval unveiled the new plan for the A’s ballpark to be located at the Howard Terminal in Jack London Square. Confident that this new ballpark plan will be approved Kaval believes this proposal can’t lose. 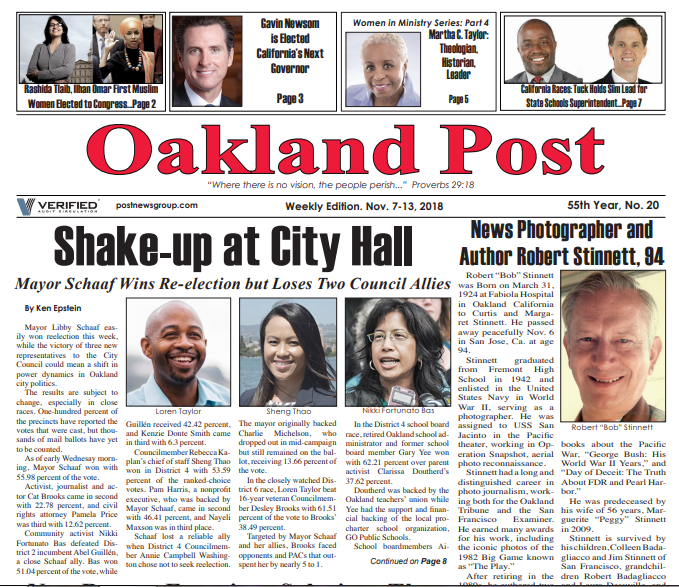 “We think we have a very bold and exciting vision for Oakland,” said Kaval. “Obviously a huge project financing aspect of this, so we’re hopeful that we can work with the Port get an option agreement first quarter next year, that’s the next order of business. We also have to negotiate a committee benefits agreement that works for all parties and so that’s going to be another critical step in 2019. 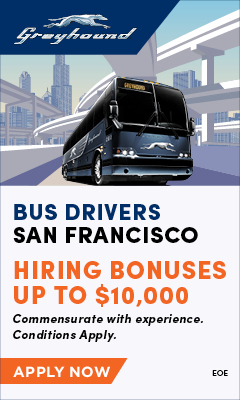 The new ballpark will certainly upstage AT&T Park, but that’s the idea. In what Kaval described today, the new ballpark will be one of the best ballparks in the US. A little bit of imagination along with a fun day at the park. The new ballpark will feature a pool, outdoor Putting Green, a lawn to layout to view the games while the ballpark will be surrounded by new hotels, restaurants and businesses to keep the average fan busy and happy. The A’s will embark on a “120-Day Action Plan” focused on five key items: (1) gathering additional community feedback; (2) beginning the environmental review process at Howard Terminal; (3) negotiating an agreement with the Port of Oakland; (4) developing a framework with public officials for the Coliseum redevelopment; and (5) developing a framework for an economic and community benefits agreement. The privately financed ballpark will anchor a new, vibrant, waterfront district that will feature housing, including affordable housing, restaurants, retail, small business space, and public gathering spaces. 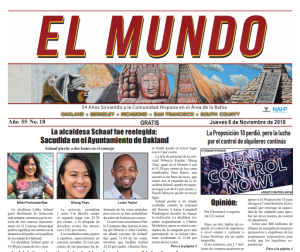 At the Coliseum site, the A’s seek to transform the current site in ways that will address several specific community needs and opportunities expressed by East Oakland residents. 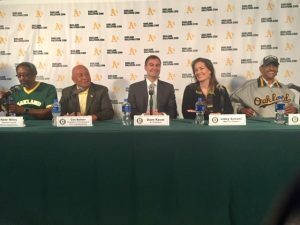 The A’s press conference included A’s President Dave Kaval, Oakland Mayor Libby Schaaf, President of the Board of Port Commissioners Ces Butner, Oakland City Council President Larry Reid, and Alameda County District 4 Supervisor Nate Miley.